Strip It & Dip It! $13.95 Steak and Shrimp Monday Special served 11am-1am. 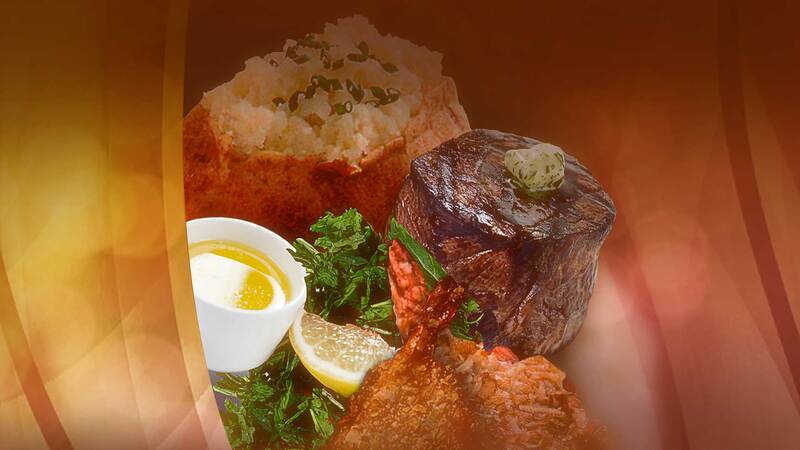 Includes 6oz Filet Mignon, 2 Atomic Shrimp with a Loaded Baked Potato.